This is dated Oct 2018…still very true today. "In my life, I have watched John Kennedy talk on television about missiles in Cuba. I saw Lyndon Johnson look Richard Russell squarely in the eye and and say, “And we shall overcome.” I saw Richard Nixon resign and Gerald Ford tell the Congress that our long national nightmare was over. I saw Jimmy Carter talk about malaise and Ronald Reagan talk about a shining city on a hill. I saw George H.W. Bush deliver the eulogy for the Soviet bloc, and Bill Clinton comfort the survivors of Timothy McVeigh’s madness in Oklahoma City. I saw George W. Bush struggle to make sense of it all on September 11, 2001, and I saw Barack Obama sing ‘Amazing Grace’ in the wounded sanctuary of Mother Emanuel Church in Charleston, South Carolina. "Watch how a republic dies in the empty eyes of an empty man who feels nothing but his own imaginary greatness, and who cannot find in himself the decency simply to shut up even when it is in his best interest to do so. Presidents don’t have to be heroes to be good presidents. They just have to realize that their humanity is our common humanity, and that their political commonwealth is our political commonwealth, too. Watch him behind the seal of the President of the United States. Isn’t he a funny man? Isn’t what happened to that lady hilarious? Watch the assembled morons cheer. This is the only story now." Interesting insights into the chaos surrounding T 'n co - See Hub & Spokes reference, where T will assign the same thing to multiple people, because there is no chief-of-staff…just Nick Mulvaney, who says things publically (my take). Details: “I spent the last couple of years getting yelled at,” he said, per two sources at the lunch, held in the Capitol’s Strom Thurmond room. “And you may soon read about some of the more spirited debates I had with the president.” McGahn didn’t explicitly mention Mueller’s report, but sources in the room said they understood him to be referring to it when he said this. Why it matters: McGahn was part of key conversations Mueller’s team scrutinized when determining whether Trump obstructed justice — a decision Mueller declined to make. 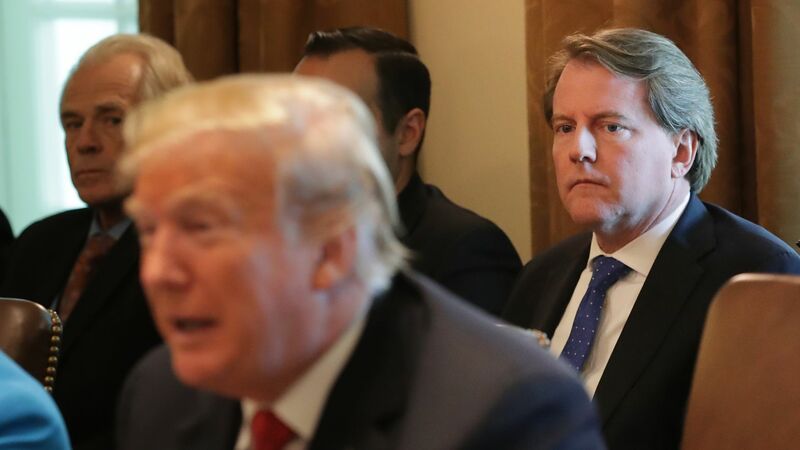 McGahn was invited as part of a regular series of off-the-record lunches. Mitt Romney’s staff served Mexican food. And while McGahn mostly praised Trump, he also hinted at the brutality of his tenure, according to sources who were there. McGahn said the president runs the White House with a “hub and spokes model,” often assigning the same task to multiple people. The point, per sources in the room, is that there is no chief of staff in the usual sense. Trump doesn’t trust one person as a gatekeeper, per McGahn. He dislikes intermediaries. And no member of staff is empowered because Trump is the hub and he makes the decisions; all the senior aides are spokes. He said Trump could do something that’s “180 degrees opposite” of what McGahn advised — but it somehow works. “If it was 179 degrees, it wouldn’t work,” McGahn said, according to the sources. If Trump says something publicly, he said, it’s hard to pull him back. McGahn was part of key conversations Mueller's team scrutinized when determining whether Trump obstructed justice. Commentary on what T is hoping to do at the Fed…“throw some bombs into the building…” with these nominees for the Board Moore & Cain. 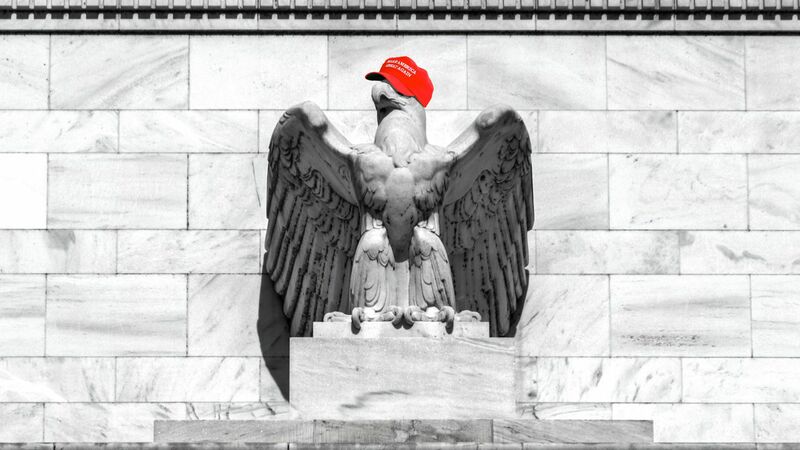 It’s a strange Trumpian irony that the president is so upset with the Federal Reserve, because he picked many of its current members. Why it matters: If officially nominated and confirmed, pundit Stephen Moore and former CEO and presidential candidate Herman Cain would put 6 Trump nominees out of 12 voting members on the Federal Open Market Committee. But his previous nominees haven’t been like Moore and Cain. 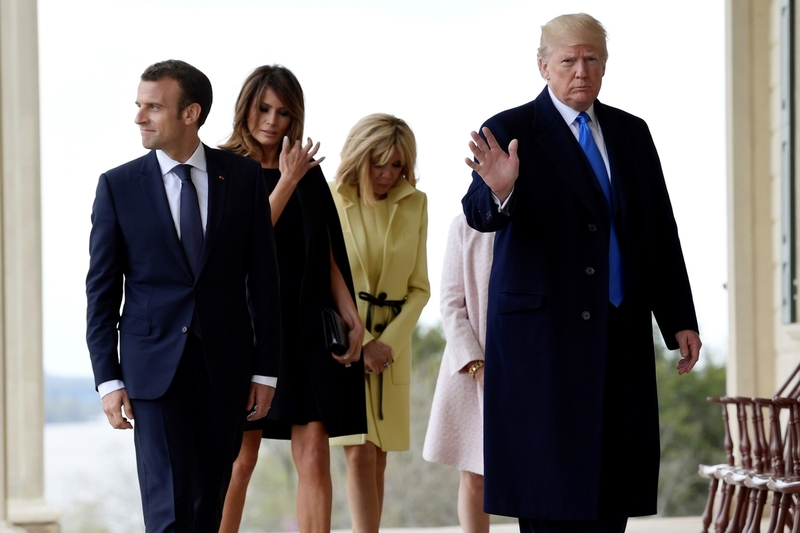 “If Trump were a normal president, appointing highly regarded individuals who can ensure effective policy making would be business as usual,” Kenneth Rogoff, a professor of economics at Harvard and a previous IMF chief economist, wrote in 2018. So, why the change? I suspect it’s because Trump doesn’t understand monetary policy but realizes the economy isn’t going to grow the way he promised on the campaign trail and may even fall into recession, so he’s setting the Fed up as a scapegoat. But his previous nominees haven't been like Moore and Cain. Yes, yes it is. Thanks for posting - I need to make a copy as I recalled how moved I was when I heard it.